Mercedes-Benz vans offer drivers near Phoenix the perfect blend of luxury and capability. The Metris Cargo Van features a powerful engine, a number of high-tech and innovative options, an impressive amount of cargo space and more. 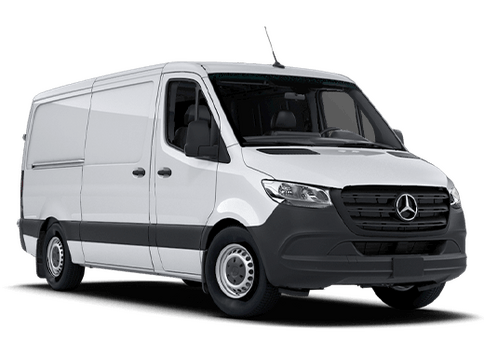 The 2018 Mercedes-Benz Cargo Van features a maximum payload of 2,502 pounds and a maximum towing capacity of 5,000 pounds. WORKER vans are built with low cost-of-ownership in mind. They offer just a few features and available packages and no standalone options. 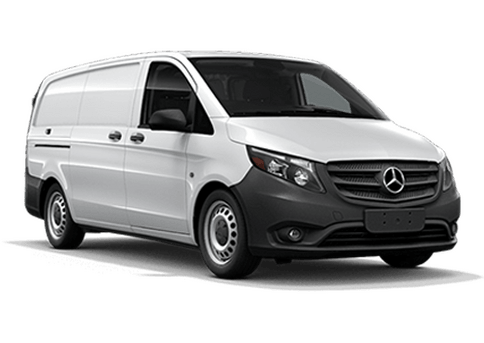 Keep reading to take a closer look at the differences and similarities of the 2018 Mercedes-Benz Metris Cargo Van and the 2018 Mercedes-Benz Metris WORKER Cargo Van from MB Arrowhead Sprinter near Phoenix, AZ. Metris Cargo Vans offer the choice of two wheelbases (126-inch and 135-inch) and three rear door options (180-degree rear doors, 270-degree rear doors or a rear liftgate door). Metris Cargo Vans offer 11 exterior color options and two interior options, 14 different available packages (including the Driver Comfort Package, Driver Efficiency Package and more), a number of standalone options and more. 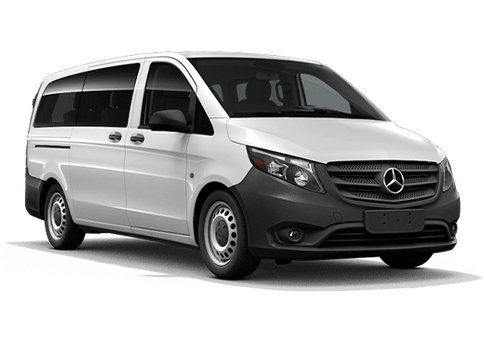 2018 Mercedes-Benz Metris Cargo Vans are fitted with a 208-hp, 2.0-liter 4-cylinder turbocharged direct injection engine with a 7G-TRONIC automatic transmission. Metris WORKER Cargo Vans are equipped with 180-degree rear doors with an Arctic White exterior and Tunja Blank interior upholstery. WORKER Cargo Vans only offers two available packages: the Convenience Package and the Utility Package. Metris WORKER Cargo Vans are also fitted with a 2.0-liter four-cylinder turbocharged direct injection engine and a 7G-TRONIC automatic transmission. Interested in a Mercedes-Benz Metris Cargo Van?